We combine a specific perspective with an international horizon, in the process enabling our customers to make an accurate assessment of foreign markets, to establish the right networks on the ground and to act quickly in taking advantage of investment and business opportunities and minimizing market-entry risks. 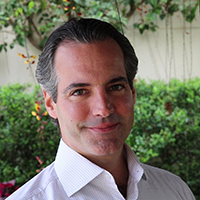 Carlos Areia founded Phare Global in 2007 and since then has been working with major domestic and international businesses on a range of projects across Brazil and internationally. Recognizing economic prosperity must be translated into social benefits, Mr. Areia has a passionate commitment to the development of Brazil and understands how access to technology and services is important for Brazilian businesses to thrive. He is equally focused on forging closer economic, social and cultural ties to the other countries in Latin America and the United States and retains close relations with many business leaders across both regions. 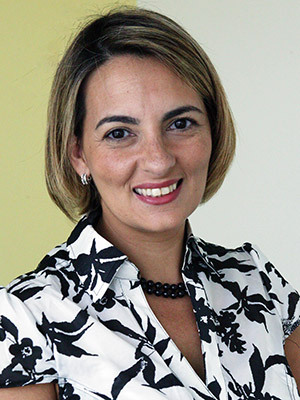 As the head of Phare Global for over 7 years and with over a decade of business development experience, Mr. Areia is pre-eminently placed to provide strategic advice to companies looking to invest in the Brazilian market. Through Phare Global Markets, Mr. Areia looks forward to providing clients individual and discreet advice on how to succeed in this unique and dynamic part of Latin America. Mr. Areia received his B.A. degree in Economics from Michigan State University. Through Phare Global and his unrivalled range of networks, Mr. Vidigal is a Board member and provides our team with a candid and individualized appraisal of how the Brazilian political, fiscal and economic environment will impact our clients’ businesses and how to maneuver through the multitude of challenges it presents. For over 40 years has been running Torremolinos Realty, a boutique Real Estate firm established in São Paulo, Brazil in 1974. 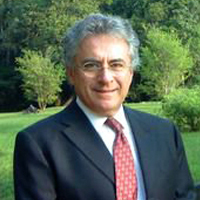 Mr. Gandolfo had an unparalleled grasp of business and financial markets expertise in Brazil. 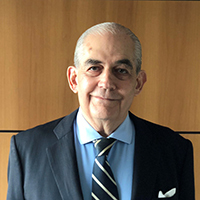 Mr. Gandolfo began his career in brokerage house Souza Dantas and then was director at Marcelo Leite Barbosa Brokerage, Patente Brokers, Itaú Brokerage, Souza Barros Brokerage house and partner at Dascam Brokerage. 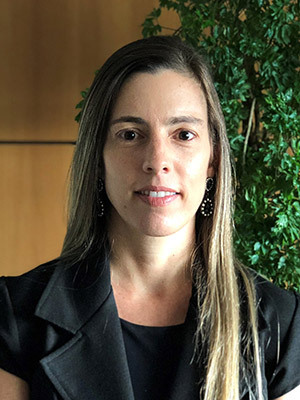 Later in 1997, he became a partner with Pioneer Corretora de Cambio SA, a São Paulo currency brokerage that handled about a third of all currency trading in Brazil for over a decade. 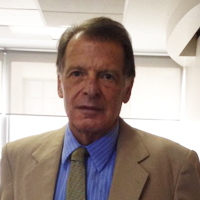 Mr. Gandolfo brought to Phare Global over 35 years of solid Brazilian financial markets experience. Mr. Neuber has over 25 years of extensive experience serving large multinational clients in a variety of industries, principally focusing on financial and commodities markets. The reputation of Phare Global Markets is anchored in the professionalism, ethics and excellence of service our people have striven to demonstrate and embrace every day of our 10-year history. Our multidisciplinary teams have an immense breadth and depth of skills to assist you establish a solid presence in Brazil and Latin America. Phare Global Markets has a network of like-minded firms and organizations with which we can work closely, not only to enhance the service we provide for clients across the globe and to undertake major transactions and assist larger enterprises, but also to add an invaluable intelligence network.